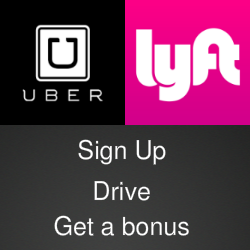 My friends who drive for Uber and Lyft tell me one of their constant worries is the forgotten phone. When a passenger leave a phone in their car, it's big headache for everyone to get the phone located, identified and returned. 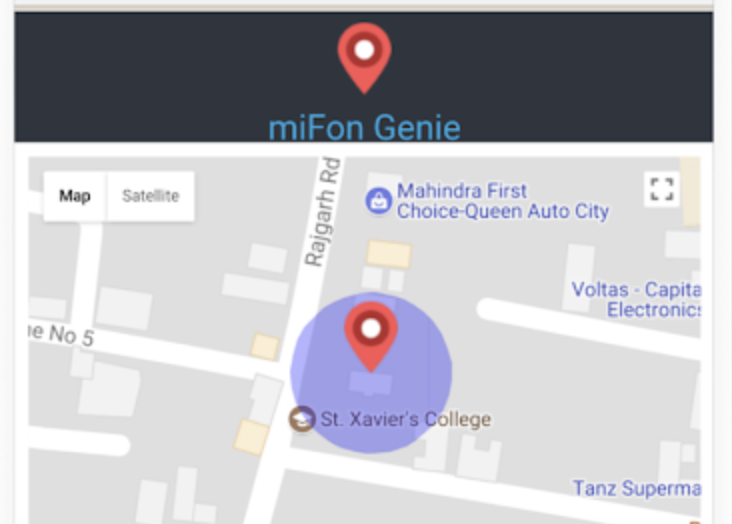 The misplaced phone is one of the issues that the developers of miFon tackled in their recent rounds of updates and new features. I wrote a full review of the Android app last year when I said "no app that I’ve encountered takes tracking, security and recovery farther than miFon." Now, they've made it even better with a security suite that helps mobile phone owners deal with real-world problems. A good example is the story one woman tells on the miFon blog about how she used the app to catch a phone thief. Once she discovered that the phone was missing, she checked her email and found a photo -- and location -- of the person trying to open the phone. She made contact and got the phone back the next day. 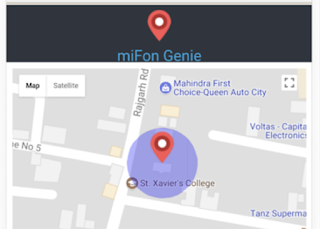 Another new feature added to miFon is the Family & Friends Locator. It lets users create a personal group called miGroup that tracks everyone in the group. Users no longer have to send each other text messages asking "Where U at?" Other miFon features include anti-virus and malware protection, the ability to remotely change your home screen lock code, a map that shows the phone's "last seen" location, a quick SOS alert sent to selected phone numbers, and automatic event notifications that will tell your friends when you arrive at a pre-set location. The app is available as in the Google Play Store. You can download and use the basic version and test the advanced features for free. More details, including pricing for the Pro version, are available at the miFon website.